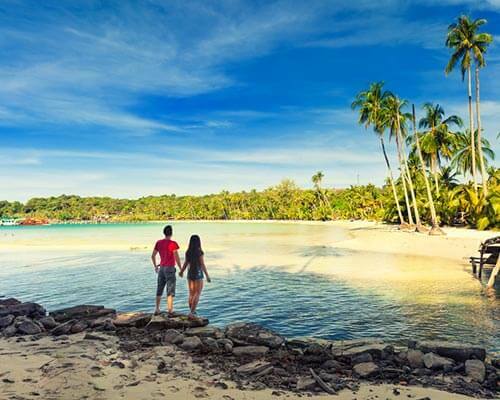 What a great way it would be to spend vacations being surrounded by sparkling white sandy beaches with clear blue water and lush underwater life complemented by mesmerizing reefs and stunning mountains on either side. 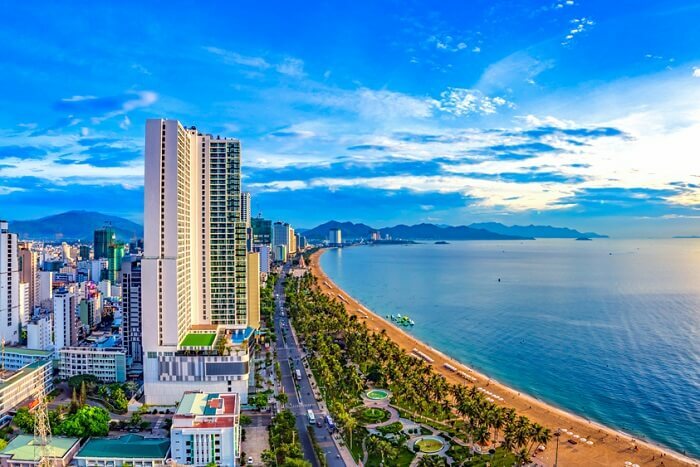 Nha Trang, also widely known as the Riviera of South China Sea has all of it to offer, stretched over six kilometers of attractive coastline with 19 virgin islets. 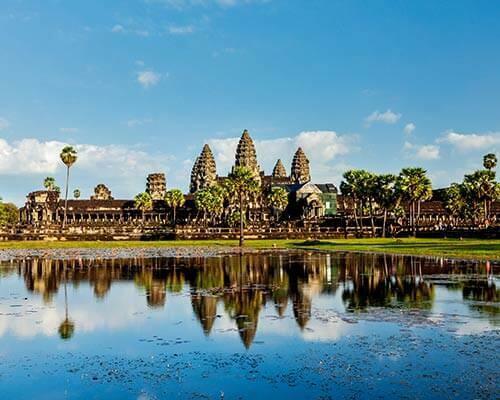 This coastal town is perfused with fascinating attractions which date back to gothic architecture churches, Champa Kingdom and Buddhist temples as well as beautiful waterfalls, hot springs, salt fields and much more. Here’s a complete Nha Trang travel guide to take you through this coastal town of Vietnam that promise to attract you with its vivacity. The mean temperature of Nha Trang averages from 26-27 degree Celsius. However, the favorable time to visit the place is from April to August when you can enjoy diving in turquoise waters filled with coral reefs. For those who are on a lookout for an exhilarating diving experience, the best time to visit Nha Trang is from January to October. 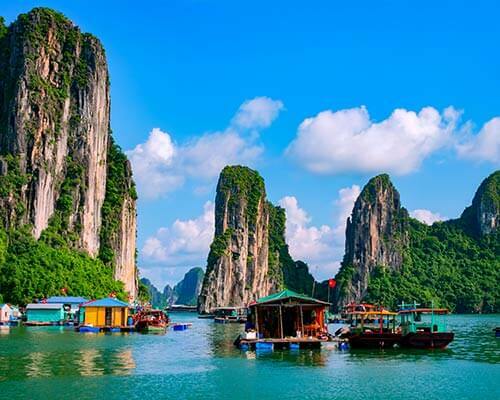 Many airlines like Air India and Bangkok Airways offers direct flights from India to the city of Ho Chi Minh in Vietnam from where one can take a domestic flight to reach Nha Trang. The distance between Ho Chi Minh and Nha Trang is around 434 kilometers which will take nearly 1 hour and 5 minutes by air and approximately 8 hours by road. Additionally, a visa is required by an Indian citizen to enter the country, which can be either applied for online or on arrival. The approximate cost for single entry visa is INR 1500 and for multiple entries, it is INR 3000. Our Nha Trang travel guide accommodates the endless list of activities. This Nha Trang travel guide will take you through a couple of top listed things to do in Nha Trang. Scuba diving is one such water activity that will fill you with excitement and give that adrenaline rush. When in Nha Trang, scuba diving is one such activity that must be on your bucket list as it will provide you with a fantastic chance to get acquainted with the colorful coral reefs and marine life. 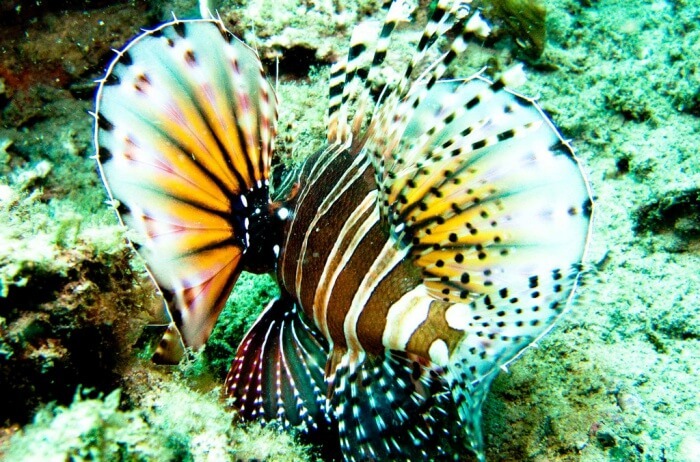 It's indeed a paradise for divers as one can swim through various tunnels and water depths. There are umpteen numbers of scuba diving sites, and the most popular of all is the Moray Beach having a depth of 18 meters with coral-rich reefs and spellbound sea life, which makes it an ideal spot for any diver. 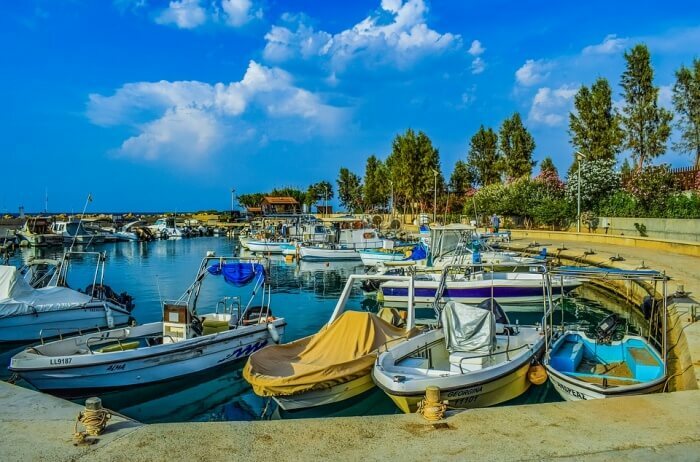 Being one of the most well-known destinations for scuba diving, there are plenty of dive shops in place, out of which some of the best ones are Angel Dives, Rainbow Dives and Sailing Club Divers. Cost: INR 3800 approx (inclusive of Marine park entry fee, Lunch, Hotel transfers and equipment rental). There are also some centers providing full scuba certification course, starting from INR 18000 approx. Hop through some of the neighboring islets of Nha Trang to get a hang of the local lifestyle in a fun-filled way. 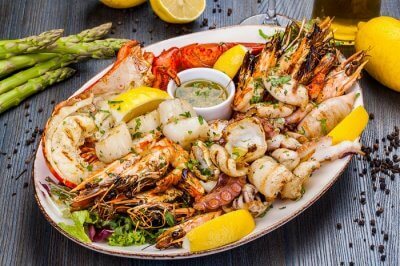 There are numerous travel operators organizing boat cruises on day to day basis to nearby islets offering packages including full day sightseeing, water activities like snorkeling, jet-skiing and kayaking, live music and entertainment coupled with delectable cuisine. The islets covered in the package are Mot Island, Tam Island, Mieu Island, and Mun Island. 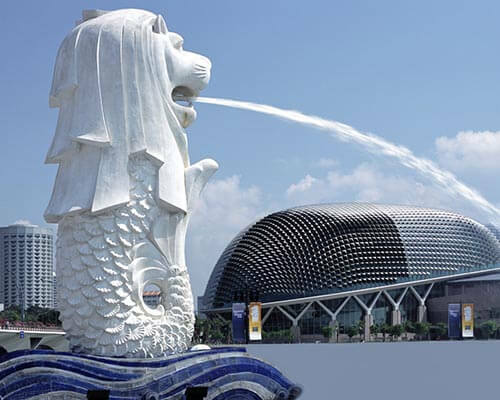 Apart from activities included in a package, one can merely enjoy Swimming and Sun basking. The most popular way to explore this 6-kilometer large coastal town is on a bicycle as it will surely be fun-filled, healthy and inexpensive. 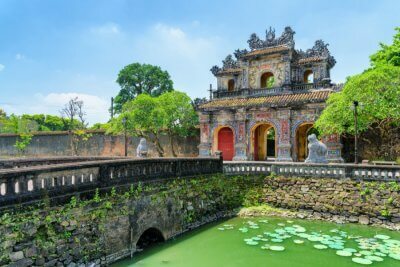 A full day cycling tour will take you around the variety of places along the coastline covering Ngoc Son Pagoda, Chong Rocks, Po Nagar Cham Towers and The White Buddha before halting at Ninh Ich Village. 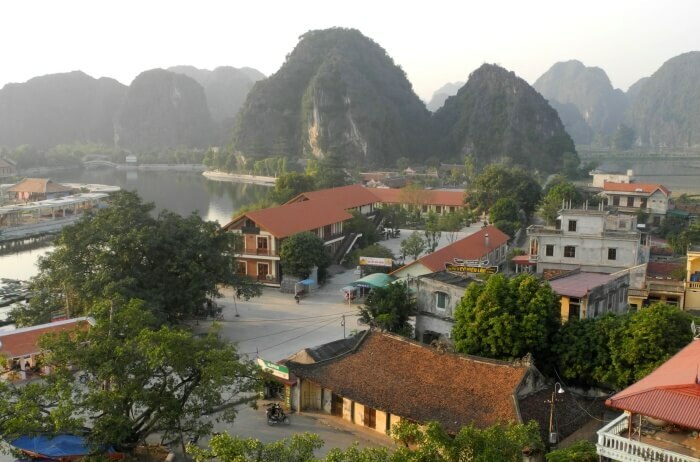 The final destination of the cycling tour is Ba Ho Waterfalls, where the tourists can indulge in recreational activities like swimming and hiking. Such tours give an opportunity to interact and exchange talks with localities, get to know about their lifestyle, shop for handmade products such as hats, incense and sleeping mats etc. at the local shops. Cost: INR 4500 approx (Group tours with a minimum of two and maximum of ten cyclists). 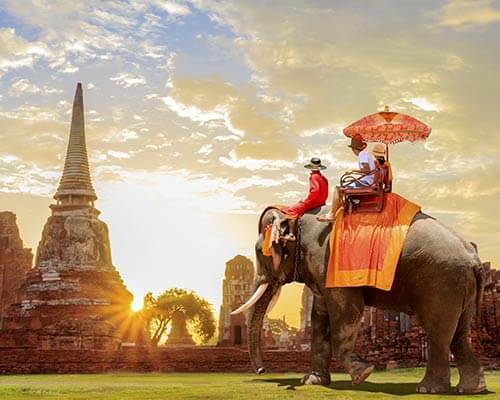 These charges may vary from operator to operator and each tour includes an English-speaking guide, hotel transfers, entrance fee, meals and cycling equipment. 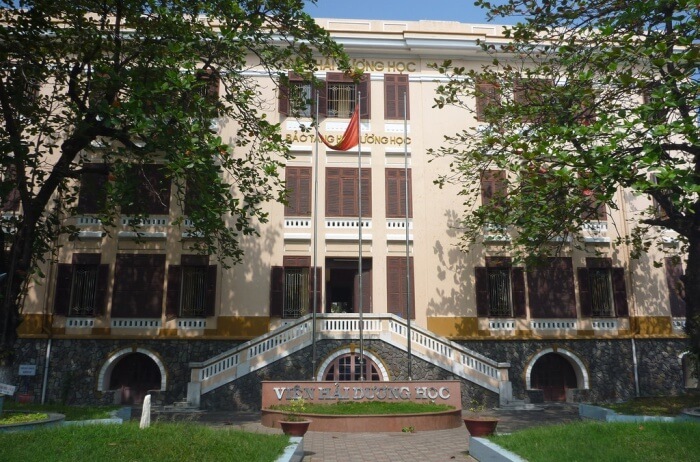 This Nha Trang Vietnam travel guide will help you narrow down on some of the best attractions in the town. 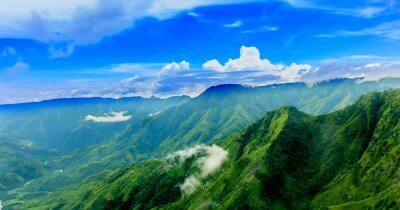 Po Nagar Cham temple is located on Mount Cu Lau on the bank of the River Cai, a mere few miles north of the city center. 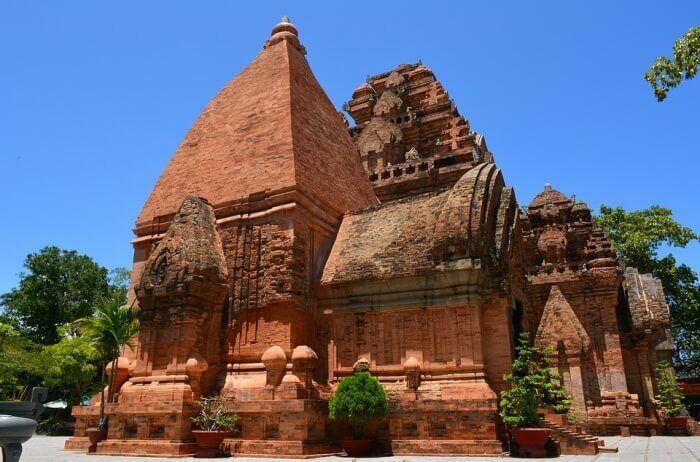 The beautiful temple complex was built by Cham people who once ruled the central plains of Vietnam. 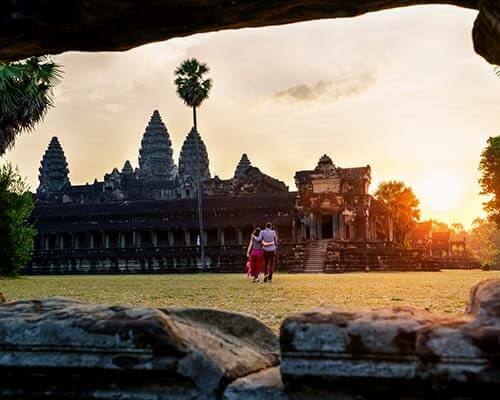 The temple was constructed somewhere between 8th and 11th centuries. Cham people were well known for their skills in architecture and sculpture, who left marking of artifacts and temples in Vietnam and some other countries as well. Po Nagar Cham Towers were raised to honor the goddess, Po Nagar. The towers of the temple are built with square shaped red bricks with erupting frames and roofs. At one time there were ten buildings, each dedicated to a different deity, but as of today, only four such buildings are remaining. The tallest and the most impressive of all is Po Nagar Kalan at the height of 25 meters. According to historic stone inscriptions, it was found that Po Nagar- the goddess who taught weaving and agricultural skills to people of Cham was worshipped here and many animals were sacrificed in her honor. Interestingly, later historians identified Po Nagar as Hindu goddess Bhagavati, wife of Lord Shiva. 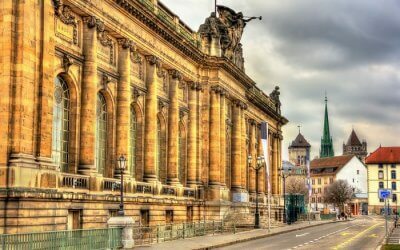 The National Oceanographic Museum was opened to the public in 1922, which displays intriguing exhibits of the local aquatic life and over 20,000 preserved and live underwater specimens. This institution also sponsors community research and projects, some of which include the regeneration of coral reefs, the preservation of reefs and breeding programmes etc. The collection of the museum is highly extensive that it spreads over two floors. Cost: INR 90 approx for adults and INR 36 approx for children under 12 years. There is no better way than going to an amusement park to unleash that child within, and Vinpearl Amusement Park will surely do justice to bring that out. 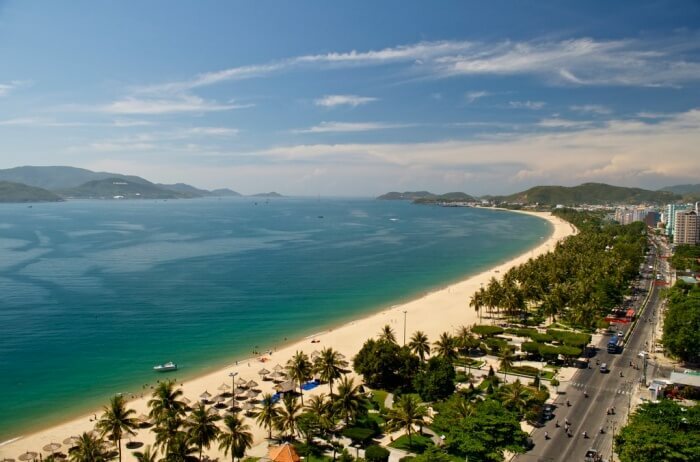 It is located near the Nha Trang beach across the bay on an island. The visitors reach the place by cable car connecting to Nha Trang city which is a 3320-meter long ride offering a gorgeous view of the bay. This large-scale amusement park features water slides, an aquarium, a wave pool, and a range of rides and games. Apart from thrilling rides and slides, the property also has a 400-meter long sandy beach to relax and a shopping complex to pick some local handicrafts and souvenirs. It is always fantastic to get involved in something that would rejuvenate and relax the senses especially after a long day of sightseeing and other activities that can make one tired. Thap Ba Hot Springs Centre is one of the best things to do in Nha Trang. It is situated away from the hustle bustle of the city with the sprawling spread of fauna and mountains in the backdrop, fitted with a herbal bath, mud bath, sauna, jacuzzi and what not. 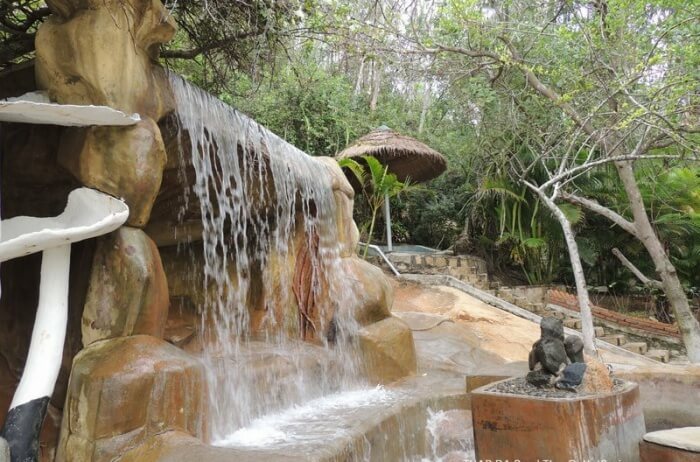 Locals believe that natural hot water springs are of great worth as they help in detoxifying, supply minerals to the body, calm muscles and remove dead cells from skin. Besides, it is said that mineral mud is nothing less than magic as it has antiseptic attributes which are widely used to treat acne and revitalize skin. A typical session of mud treatment includes 15 minutes mud bath, 30 minutes bath in natural hot mineral water and a Hydrotherapy session. 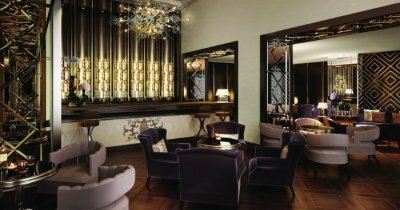 There are a variety of packages and treatments available to pamper oneself. Cost: INR 450 approx (a basic session for adults) and INR 210 approx (a basic session for children below 12 years). 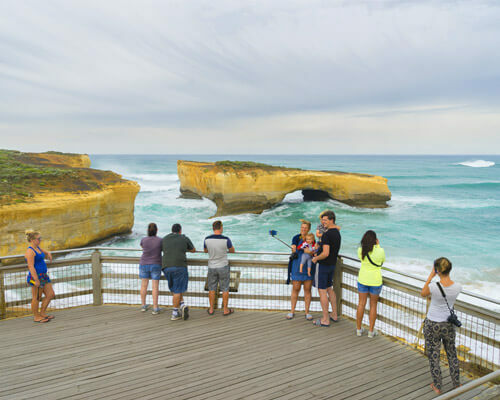 We hope this guide could help you with your travel itinerary in the best possible way. 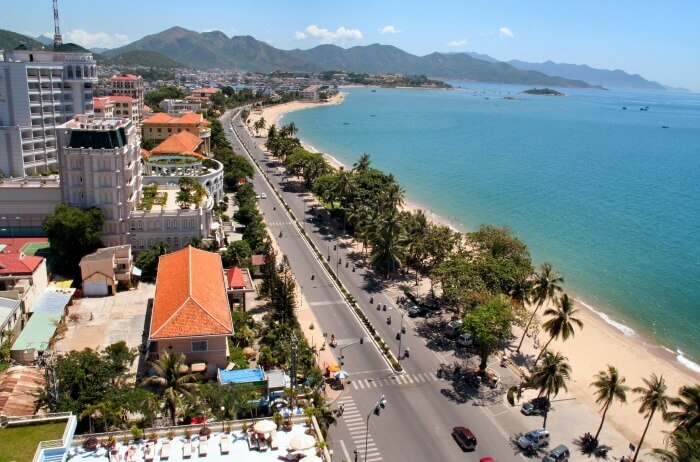 Want to know what else Nha Trang is like? 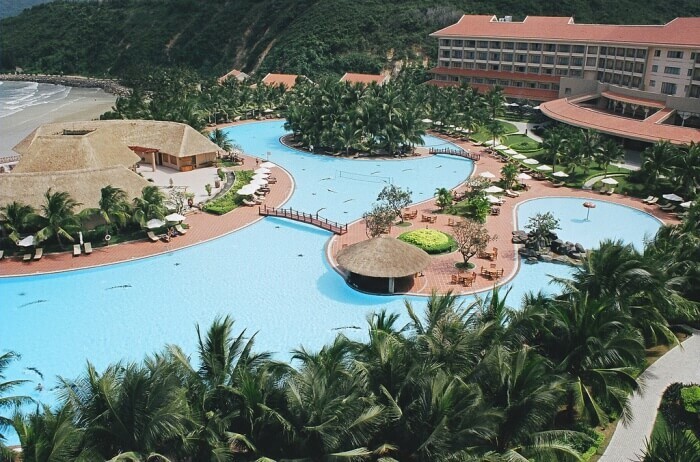 Connect with the experts at TravelTriangle for more details on this Nha Trang travel guide and let us offer the best deals and discounts on your holiday in Vietnam. And don’t forget to write to us about your fabulous experience of touring this delightful country!